Turkish Airlines: This airline is on the top when it comes to the best Business Class inflight meal. 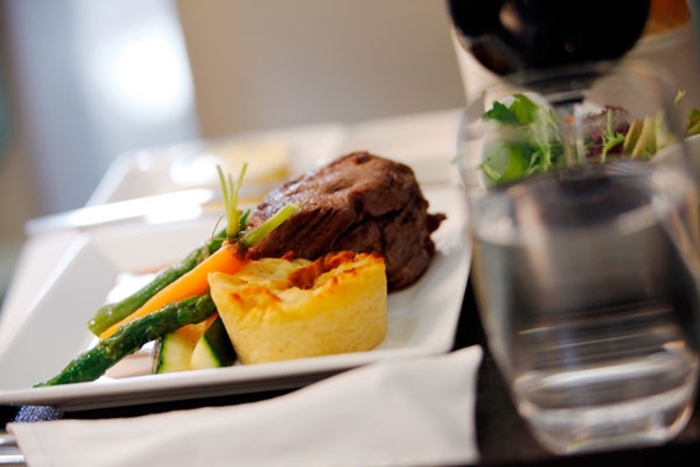 The highly-acclaimed DO&CO, an Australian company famous for its airline catering, international catering, lounges, restaurants and hotels, is the reason behind the luscious food being served in Turkish Airline. The company is arguably the world’s finest caterer of airline food to date. Some of the food in the list of their lavish menu includes tender meat stuffed with organic eggplant, sea bass with lentils and homemade yogurt among others. 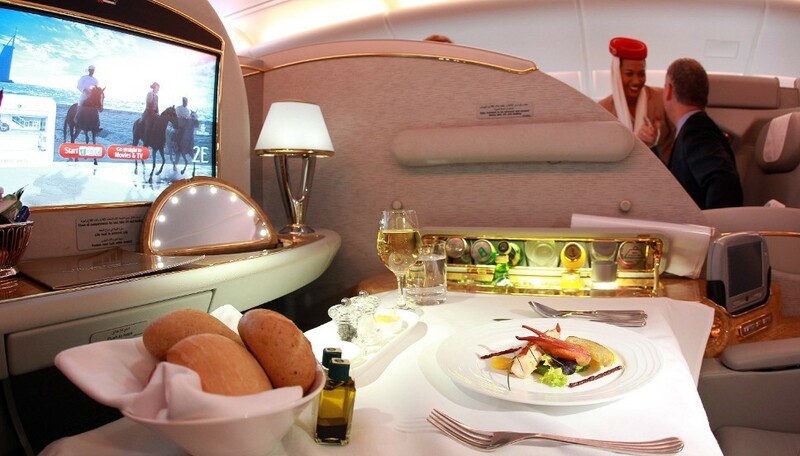 Emirates: Passengers in the business class category not only commend the comfortable flight Emirates deliver, but the luxury of all its services, including its meals. 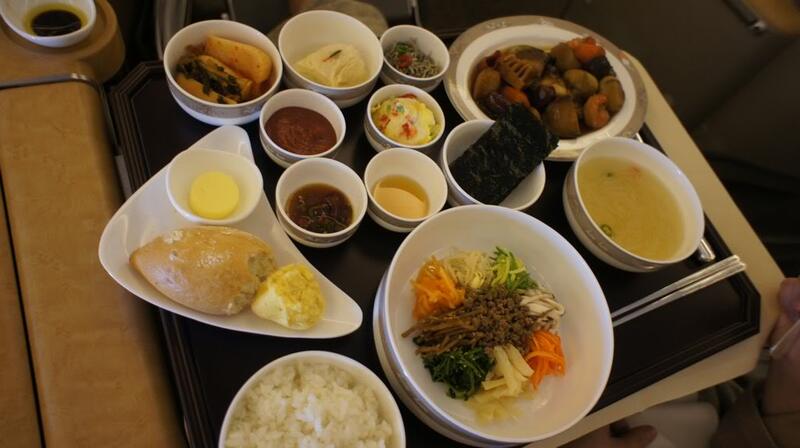 In fact, in 2014 Best In-flight Dining Award, the experts were dazzled by the quality, serving, taste, and presentation of the airline food that it was able to grab The Experts Choice Award. They loved it that the food are not only appetite-pleasers, the choices of ingredients are natural and healthy as well. Passengers get to enjoy a seven-course meal, served in the finest China, and with a choice of vintage wine to complete the scene. The menu includes smoked tangerine chicken, wild forest honey glazed duck breast, and lentil salad to name a few. Etihad Airways: Business class travelers get their money’s worth when flying short or long distances, starting from the food served to them down to the comfortable seats and most-attentive staff. 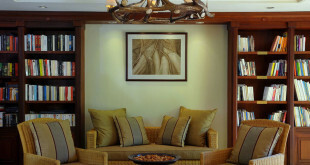 Food is exquisite here, done and served on a first-class basis. Top resort chefs are behind the quality and luxurious food served in this airline, where bespoke orders and on-the-spot cooking are at its best. Passengers of Etihad expressed their liking for the experience similar to what they get in a high-class restaurant. Apart from the entrees and meticulously-chosen wines, passengers enjoy some surprises in the form of popcorn, ice cream, and other treats. Cathay Pacific: Apart from luxe service and a relaxed ride, Asian and Western dishes prepared to perfection are what passengers of all classes look forward to every time they fly with Cathay Pacific. Because most of the airline’s flights are for a long haul, passengers are treated with a wide array of food choices aligned to the passengers’ preference and specifications. A serving of authentic and soothing Chinese tea before sleeping time is an added bonus passengers are delighted with. And when morning comes, the breakfast meals are made to order and served with freshly-brewed cappuccino, espresso, or Americano. 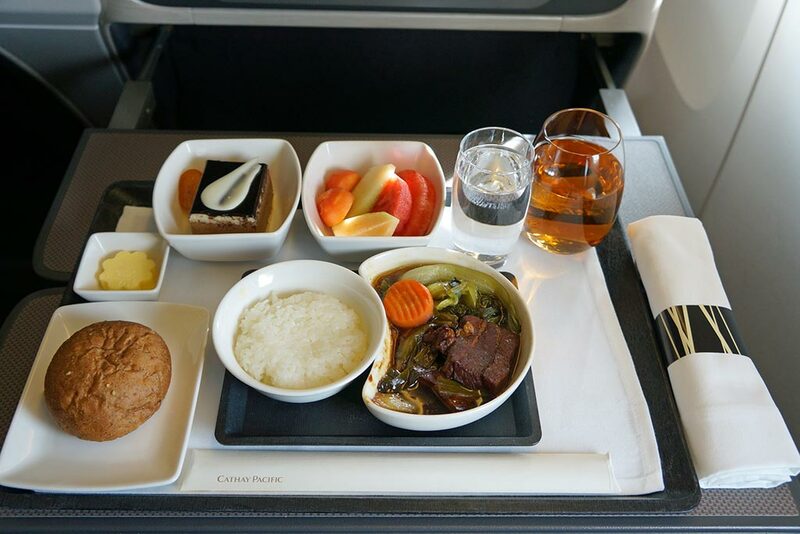 Example of this airline’s tempting meals includes braised duck and taro topped with slow-cooked red bean sauce and generous serving of veal shoulder with parsnips.